Looking for an ultrabook for productivity on the go? Consider the latest LG gram 14. Its magnesium-alloy chassis weighs less than 1kg and measures 14.5mm at its thinnest. 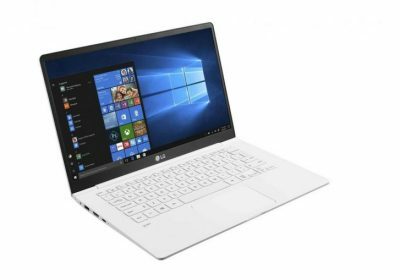 Despite having a 14-inch display, the gram 14 is the same size as a conventional 13-inch laptop due to its ultra-thin bezel. The Ultrabook also comes with all the ports you would need, including an HDMI port, a microSD card slot, a headphone jack, a USB-C port and three USB 3.0 ports. With a compact footprint measuring 17.6cm x 17.6cm and standing at 36.5cm tall, the new Asus Mini PC ProArt PA90 delivers professional workstation performance without the bulk of conventional workstations. It is equipped with the latest ninth-generation Intel Core i7 or i9 processors, Nvidia Quadro P2000 or P4000 graphics processing unit and up to 64GB of system memory for heavy-duty work like computer-aided design and video editing. 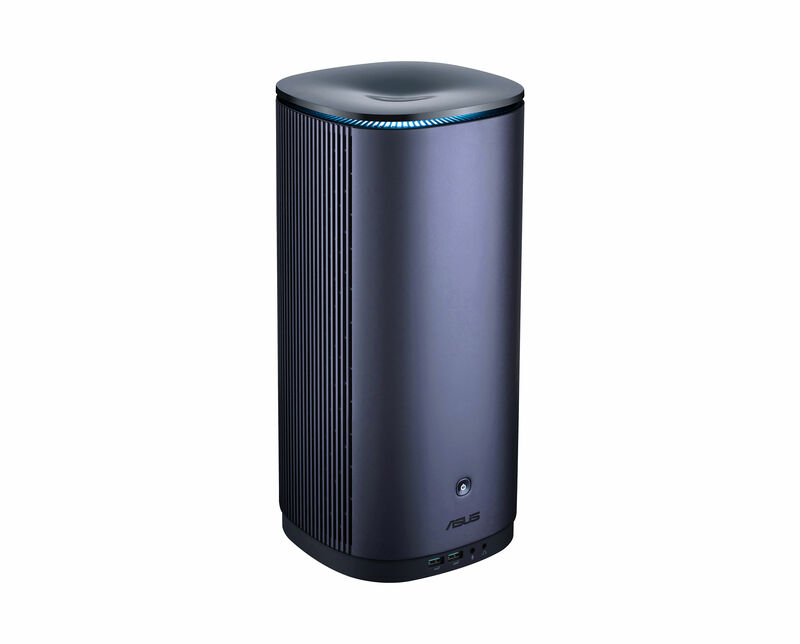 In addition, its two Thunderbolt 4 ports are each fast enough to transfer a full 4K movie in less than 30 seconds. Casio launched its Baby-G brand in 1994 to fulfil the need for a smaller rugged G-Shock watch to fit the slimmer wrists of women. To commemorate the 25th year of Baby-G’s first model DW-520, Casio has released the Baby-G BGD-525-7D 25th Anniversary Edition. 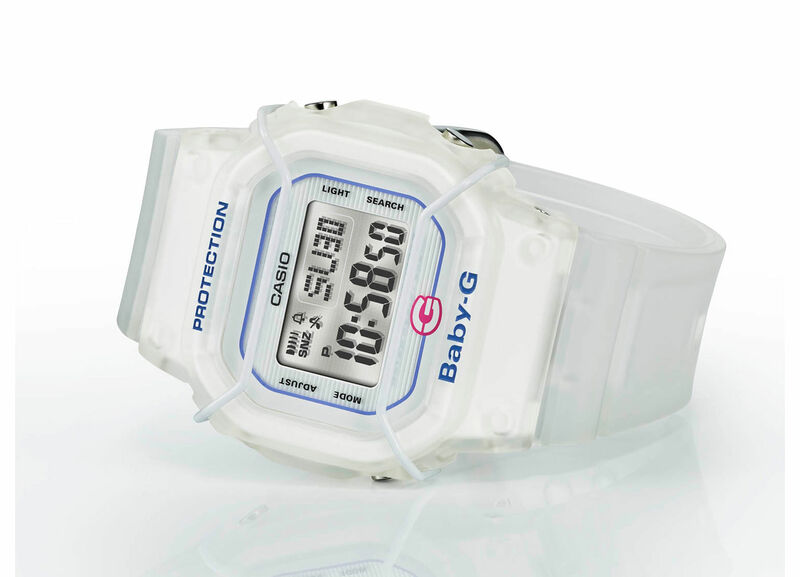 It is a reprise of the original DW-520, with a similar white case and translucent white band design, but this one includes the Baby-G logo that was missing from the first model. Are you a die-hard Kingdom Hearts fan who has been waiting for more than a decade for the third main iteration of the video game series to be released? Celebrate its launch by getting the Sony PS4 Pro Kingdom Hearts III Limited Edition. 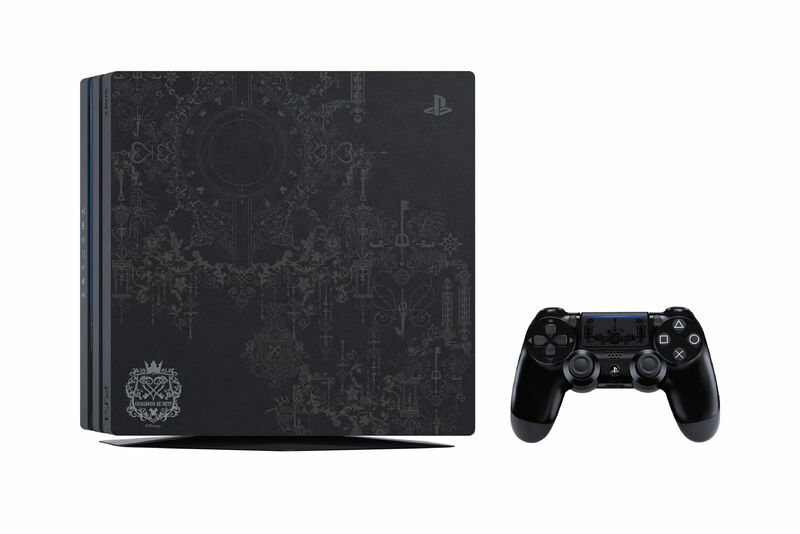 This gaming console’s top cover features a black lace design decorated with familiar Kingdom Hearts iconography, such as the heart shape, the crown and the Keyblade weapon. The included DualShock 4 wireless controller’s touchpad sports similar patterns. 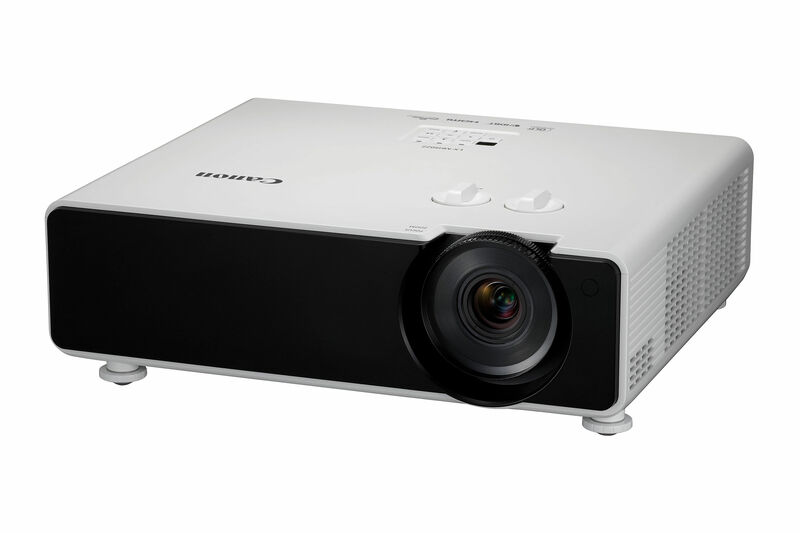 The Canon LX-MH502Z is a high-end single-chip 4K UHD (3,840 x 2,160 pixels) laser projector. Featuring a four-way pixel shift technology, the projector’s advanced laser phosphor light source generates up to 5,000 lumens for bright and sharp projections. Furthermore, the laser light source has an estimated lifespan of 20,000 hours, thus helping to keep costs down and minimising the need for maintenance. 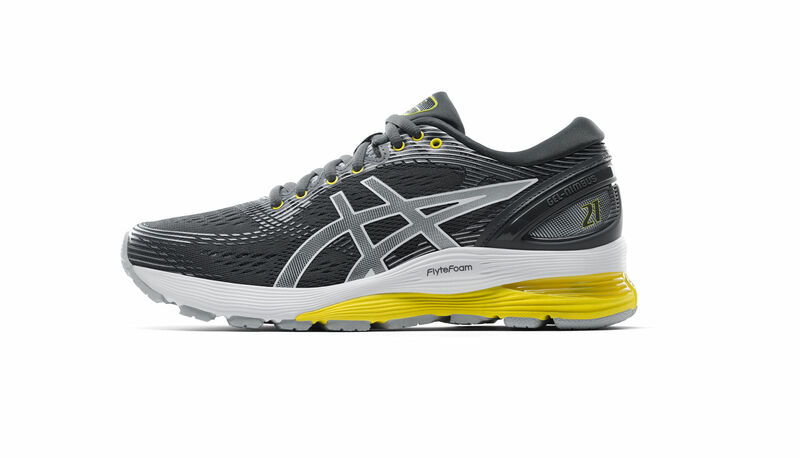 Designed for neutral runners, the Asics Gel-Nimbus 21 features the Japanese sports company’s latest cushioning technologies – Flytefoam Propel and Flytefoam Lyte. The Propel mid-sole delivers a strong rebound on impact for springy runs, while the Lyte compound in the mid-sole consists of cellulose nano-fibres for increased durability. In addition, Asics’ 20-year-old GEL cushioning technology boosts both the forefoot and heel areas to help reduce impact and shock.